15673-176B - Chrome Rotor Covers 98-00 Style. Re-designed. From AddOn. 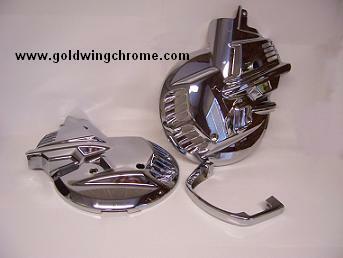 These tri chromed ABS rotor covers come in two designs. They are lightweight, beautiful, and functional. Included is the rear strap and is sold in pairs.